Richelle Mead is an expert at creating book boyfriends. I was really excited to read this one and really expecting more out of Soundless. Come on, she created my Adrian?! Of course, I was expecting another book boyfriend! Although Soundless is not a bad book to read, it felt short to the "Richelle blows my mind" mark. 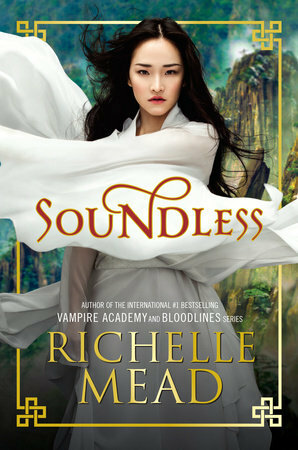 Like everyone else, after reading the synopsis of Soundless, one cannot help but freak out about another book written by Richelle. A mining on top of a mountain where people are deaf and scarce of food? Oh sure, give me the story now. Yet when the story was given, I had a really hard time concentrating on the story. The story goes as follow: Fei, our main character, is worried about her sister, Zhang. She is slowly losing her eyesight and will most likely taken away and cast as an outcast. Since she will no longer be able to help in the mining for the food that is much needed.To prevent this from happening, Fei and her childhood crush, Li, climb down the mountain to confront those that exchange their work for the very little food they receive. However, on her way down, Fei discover she is able to hear. 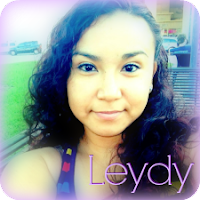 Throughout their journey, Fei discover more things and soon is able to help her little village. Okay, so there you have it. Now, my biggest issue of the story is the pacing. As a huge fan of Richelle, I'm expecting packed-action, crazy twists and oh the swoons... Needless to say, I did not get anything from this book. The characters did not do anything to my little heart. Overall, I will not be tempted to re-read Soundless like Vampire Academy and/or Bloodlines. Despite everything, the story does contains love between family, it does give a message of loyalty, and it was a cute. However, it is a "this story will blow you mind" type of story.